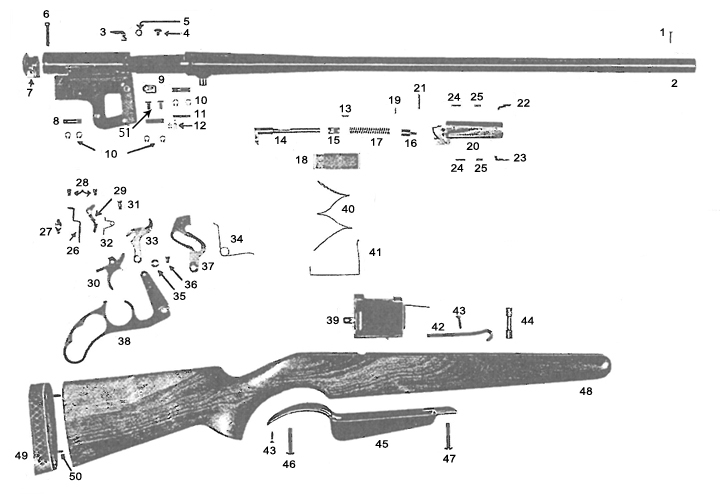 Manufactured Levermatic and Bolt Action Model Shotguns in the Early 1950s. 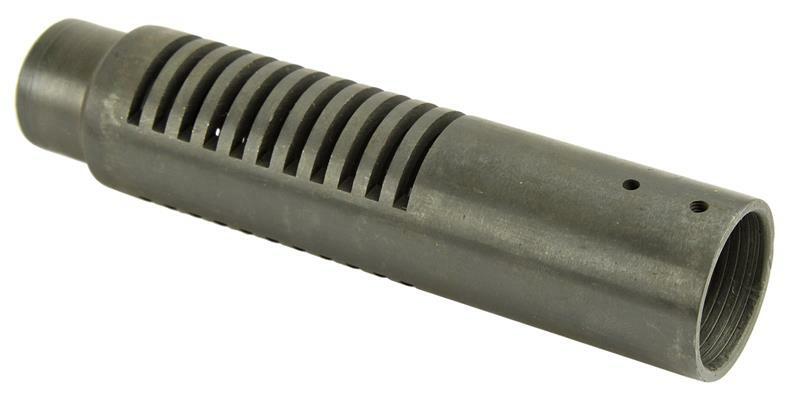 Numrich Gun Parts Corporation offers the largest selection and best prices for hard to find Kessler parts. Shop our selection today!